Netflix has felt a great disturbance in the Force, as if millions of subscribers suddenly cried out in joy and suddenly canceled their accounts. Or at least started preparing to cancel their accounts. This week, the streaming world experienced a massive tremor as Disney CEO Bob Iger revealed new details about his company’s long-rumored upcoming streaming service. Brace yourselves: this is one streaming service sure to shake things up in a big way. Iger announced the new details in an earnings conference call this week. While details are still scarce, Iger revealed the long-awaited name of the upcoming streaming service: Disney+. Disney already owns ESPN+, the paid streaming service of its sports arm ESPN, so perhaps we’re beginning to see a pattern as far as the names of their streaming services go. The other big reveal is that Disney+ will launch in 2019. The Magic Kingdom has been planning the service for sometime, and the initial announcement in 2017 was enough to cause Netflix’s stock to drop significantly. 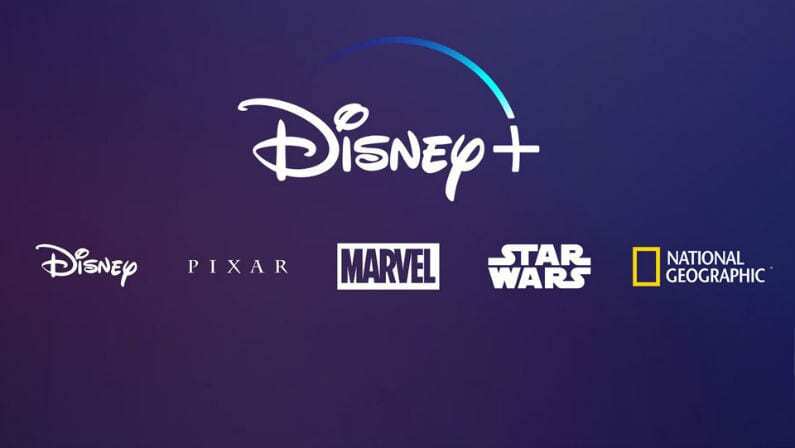 A survey at the time revealed as many as 1 in 5 Netflix users may cancel their subscriptions when Disney pulls their content from Netflix to move to Disney+ – content that includes the Star Wars franchise, Marvel Cinematic Universe, Pixar, and other big draws. There have already been a handful of high-profile original shows and movies announced for Disney+ that could give the new service a huge immediate boost: an original series about the Marvel cult favorite character Loki starring Tom Hiddleston; a prequel series to Star Wars’ Rogue One starring Diego Luna; a High School Musical reboot; a Monsters, Inc. series; and and more. The rise and fall of streaming services these days has much to do with the original content they consistently produce, and the fact that Disney+ is already swinging for the fences with these big name projects, other streaming services have reason to be worried.